If we are honest, haven’t we all experienced that moment where we were with our loved ones and they had more interest in their phone than in us? We could blame them, but maybe we should blame the ever digitalizing World instead. Nonetheless, wouldn’t it be nice to focus on your loved one for even just one evening instead of focussing on your phone? Hotel Bellora in Gothenburg, Sweden has a special Valentine’s Day offer that can help you with that. 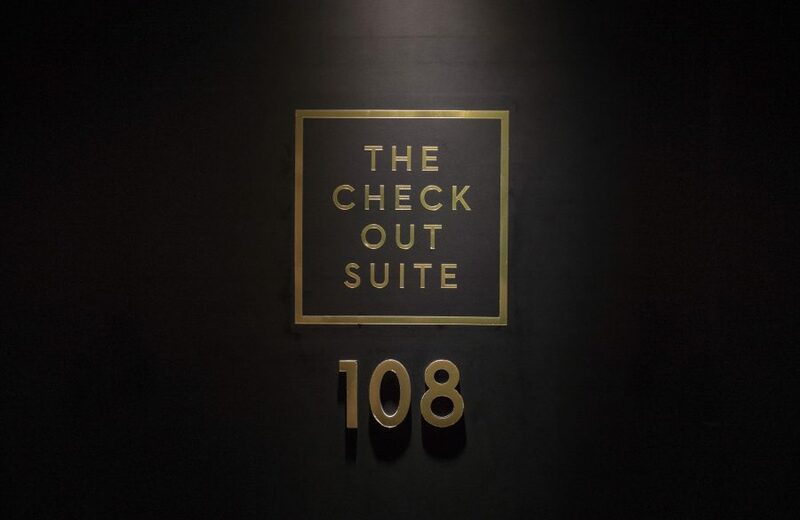 The Check Out Suite is the world’s first hotel room where the price is set according to how much time you spend on your phone. 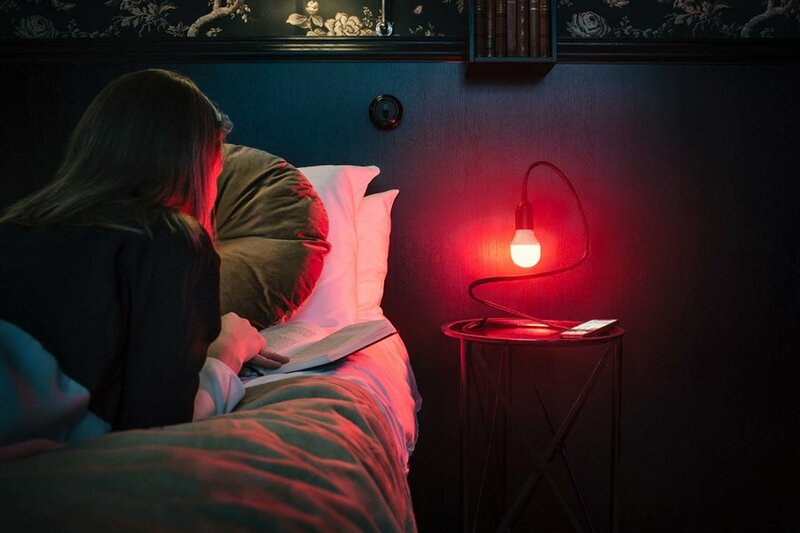 A special lamp called ‘Skärmfri’ (screen-free) uses a technology where the light goes from white to red depending on how much you connect to social media and the web. On February 14, we all know as Valentines Day, the lamp will be connected to the Check Out Suite at Hotel Bellora an the usage of your phone determines the price of the room that night. Skärmfri measures how long you have surfed the internet and tells you when it is time to put away the screens. Connect the lamp and your screens to the same wifi and the light will slowly change colour. After two hours, the lamp turns red and is it time to put away the screens. Why two hours? According to several studies, the recommended time for social media is about 20 to 30 minutes a day. The lamp is created by Swedish insurance company Länsförsäkringar as part of the Skärmhjälpen (screen help) project. Skärmhjälpen.se is an initiative to help adults and children create more wellbeing in a digitalized everyday life. With the Check Out Suite, Hotel Bellora and Länsförsäkringar Göteborg och Bohuslän want to challenge our online behaviour and incite us to spend more time together. The price increases as the light changes from 0 SEK (approximately 2 euros) to full price (2,400 SEK) with a cost of 20 SEK per minute spent online. The less time you spend online, the cheaper the stay. If you don’t use your screens at all you stay for free and get to spend more time together. The Check Out Suite creates awareness in our ever digitalizing world about our online behaviour in a really clever way. Giving consumers an incentive is always a good idea if you want to drive behavioural change. Moreover, it increases the real connection between people again and is therewith truly focused on bettering the Quality of Life of it users. This innovation absolutely deserves the name Humanized Technology as a smart solution is used to strengthen the offline human being, something we can only embrace. Lastly the fact that an ensurance company starts developing products is a perfect example of cross-sectional innovation, it is looking further than your core product to see new chances in an ever changing World.